In Indiana, when someone dies without a will, the Indiana Code automatically controls how that person’s property is divided, regardless of the wishes of the deceased. This can lead to problems. You want the best for your loved ones. You may need to ensure that a child or disabled dependent is taken care of. You may want to limit taxes or keep information about your assets out of the courts. You may want to support a charity that is important to you. A properly executed estate plan lets you decide how your assets will be distributed and can help eliminate arguments among your survivors. At Bays Family Law, we are aware that thinking about death can be uncomfortable, and will do our best to put you at ease in a caring environment. We listen to you carefully in order to decipher your particular circumstances. 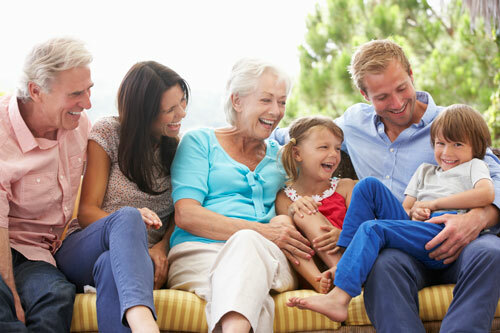 Once we understand your situation, we analyze your legal needs and give you professional advice that specifically identifies the type of estate planning is best for you. Finally, we prepare the legal documents that you need and assist in their execution.